Greenhills will be a busy place in 2018! There are a lot of projects being discussed and planned. At the top of the list is our housing initiative on the west side of Winton. A project originally presented in the Greenhills 2009 Comprehensive Plan is finally coming to fruition! With the completion of demolition in the “C” block will come the task of seeking a qualified developer to build the new homes in our Historic District. We will be taking our time to track down the right developer for the job! 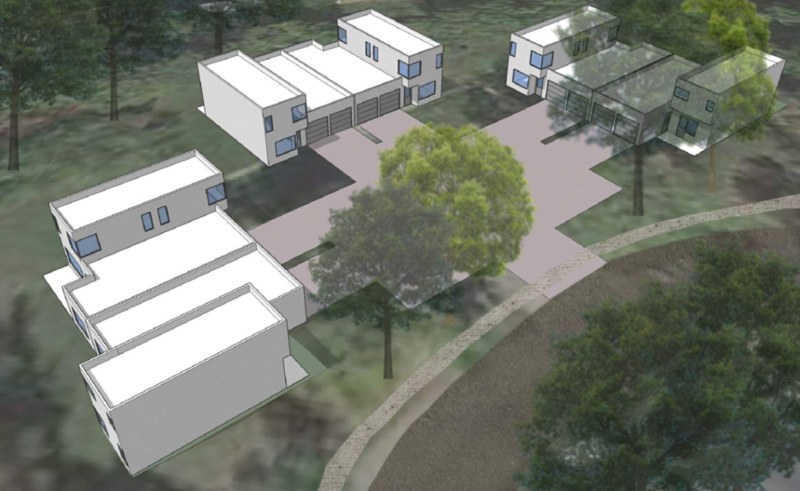 Also underway is the design work for the new K-6 school building that will be constructed in Greenhills. The new school will be on the site of the existing Middle School on Farragut Road. Construction is anticipated to start in 2019 and open for classes in 2021. 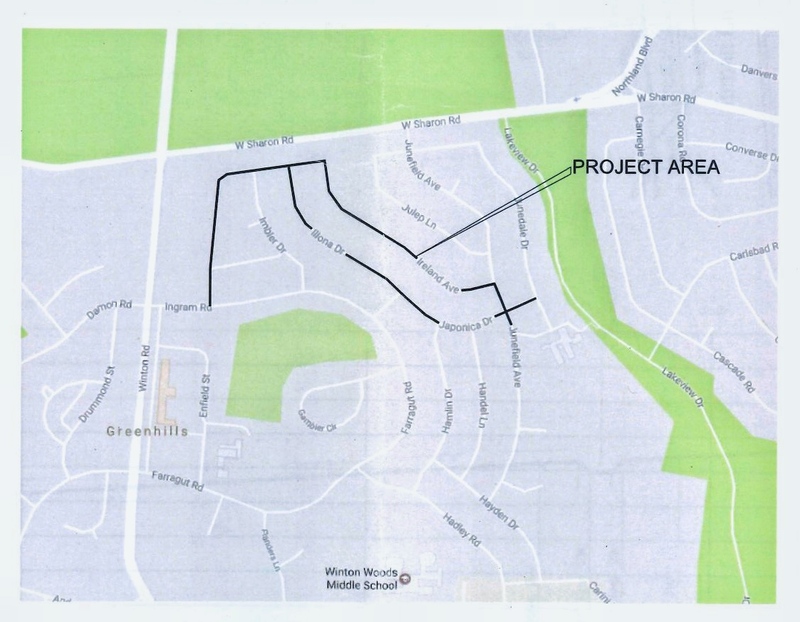 During 2018 the Greater Cincinnati Water Works will be designing a new 8” water main project that will take place on the east side of Winton. Streets included are: Ireland, Illona, Japonica, and Junefield from Ireland to just south of Japonica. This year the Home Improvement Repair Fund returns! This popular program helps property owners make exterior repairs to their homes. Historic renovations are encouraged with a grant amount up to $5,000. Details of the program should be out by late March. 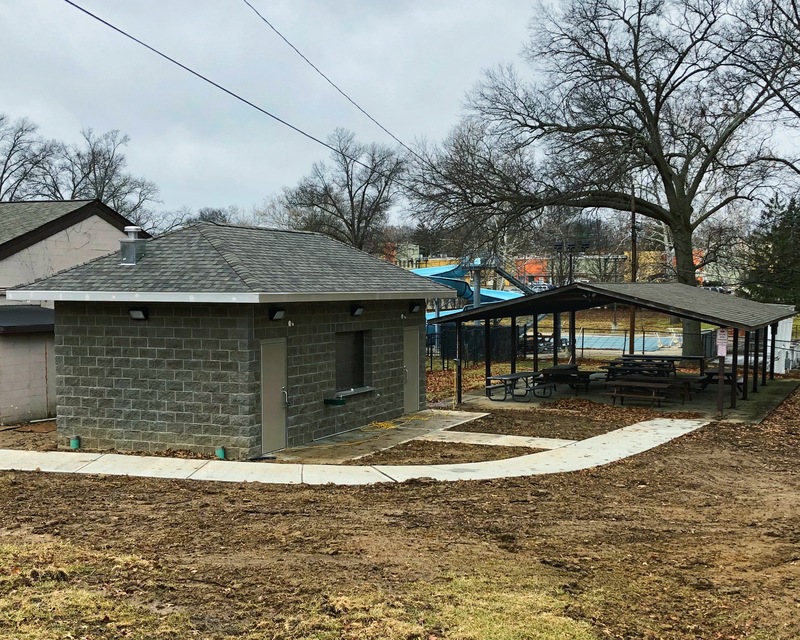 This year brings the opening of new ADA-compliant restrooms and pathway in the Village’s recreation complex, thankfully replacing port-o-lets! Users of the golf course, picnic shelter and playground will appreciate this new amenity!